Traveling heightens our senses and makes us stop to appreciate our environment. On a recent trip back to Raleigh, NC, to visit family, I was drawn to the plants that filled my mom’s house. I talked last week about my admiration for plant life and I continue to be fascinated by their presence. My mom has always been one to decorate her home with such ease and style. Each time I visit, I find new additions to each room that fit in beautifully. 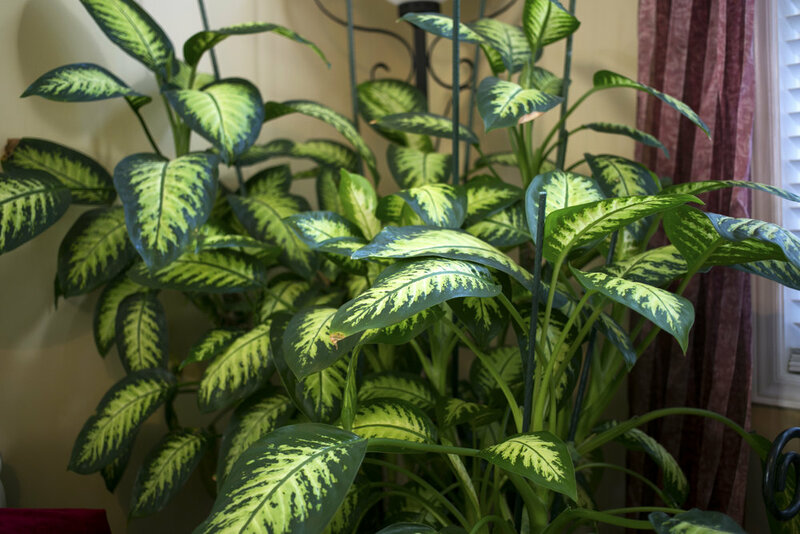 She has been known to have a green thumb and it shows in the greenery throughout her living space. As Kris and I settle into our new home, I find myself taking visual notes of people’s interior design. All kinds of plants enhance a room that is missing that key element. My mom’s collection is nothing short of vibrant and intriguing. As I moved throughout the space, I was drawn to how each plant interacted with its surroundings. Big or small, each piece filled corners and bookshelves with lush, overflowing leaves and vivid green hues. When you move into a new space and find yourself struggling with styling techniques, turn to greenery. 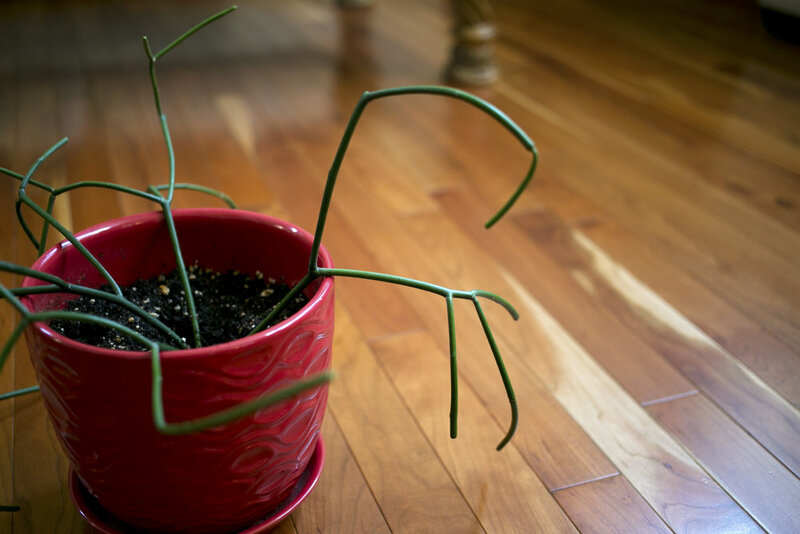 Let your green thumb develop, little by little. There are all kinds of varieties out there that can tie any room together. 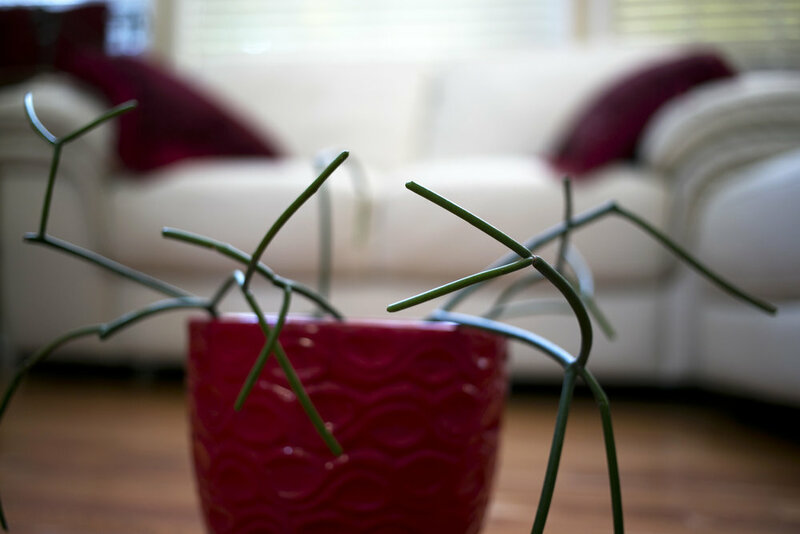 Don’t be afraid to purchase a funky plant that you would normally stray away from. These are the ones that capture guests attention and make for a memorable visit.